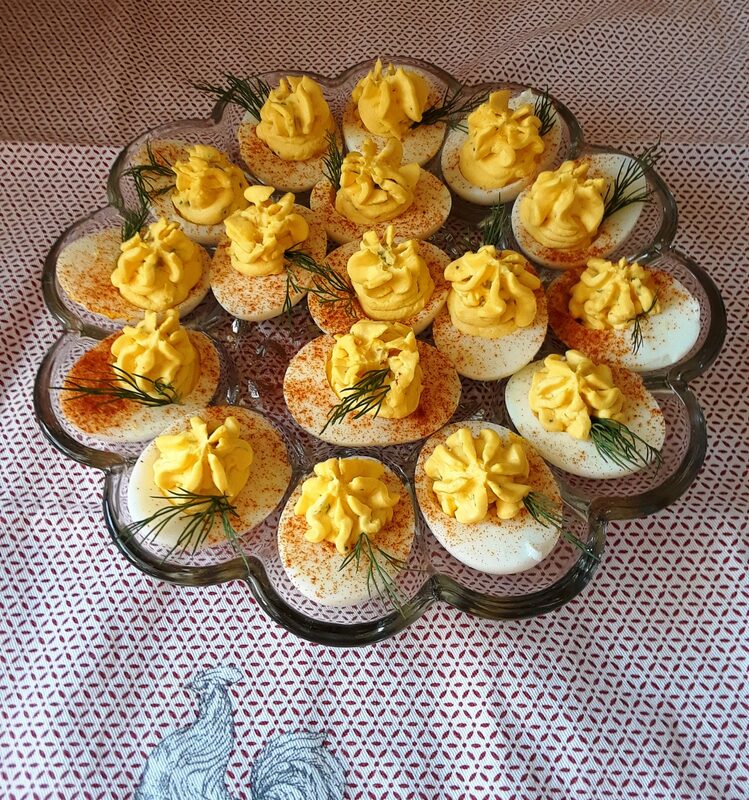 Deviled Eggs, Yum, a weakness and fav of mine. Me, too, Art! You’ll love this recipe.